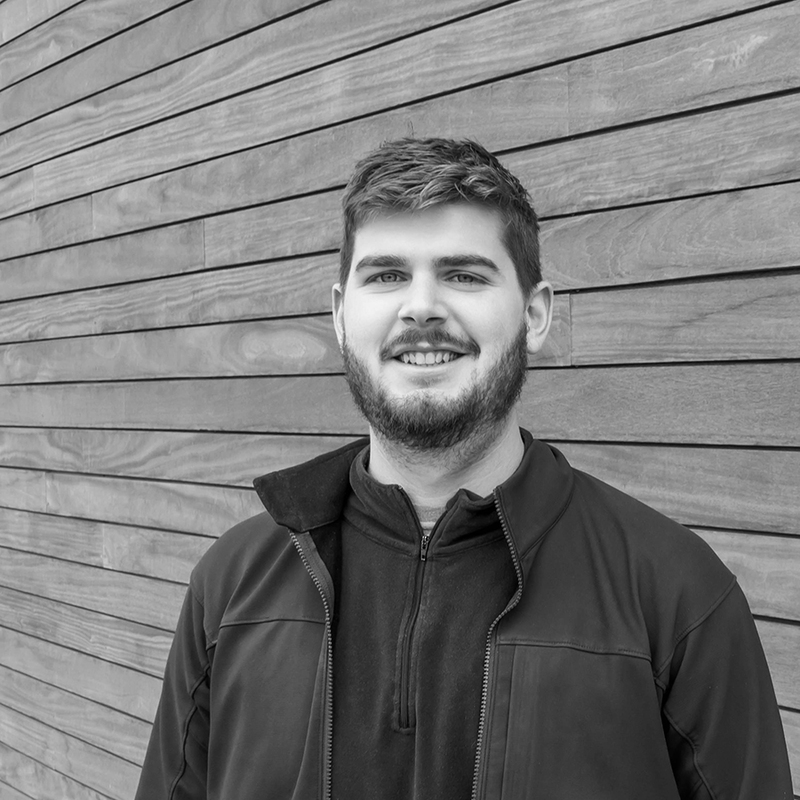 Luke is one of our architectural interns and a recent grad from the U of M. Armed with creativity and powered by aspiring to great design, Luke is in charge of assisting with construction documents, preparing presentation graphics, and collaborating with the team. His favorite things? The Packers, snowboarding, and trying to find a new hobby now that he has time for such things.